Join Comma Press for a special day of free workshops and talks offering advice and insight into the world of translation. 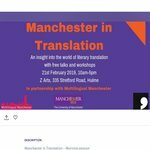 Organised in partnership with Multilingual Manchester, it will be an opportunity for budding translators – or those with a passion for working between languages – to develop practical skills for literary translation in particular, learn about the life of the translator and discover ways of getting yourself published! Join us at Instituto Cervantes Manchester on Tuesday 13th November to learn more about the fascinating work taking place in the Faculty of Humanities at the University of Manchester. Academics will deliver a series of short talks, in Spanish, followed by a reception where guests will have the opportunity to informally discuss the themes raised. This is the second session in the ‘invEStigadores’ series. The programme is co-hosted by Instituto Cervantes Manchester and the University of Manchester, and brings together university researchers and members of the public to explore research in Spanish. Experts from The University of Manchester have called for better language provisions to help non-English speakers into the workplace, after their research found that language proficiency is the most common barrier to employment for newcomers to the city. 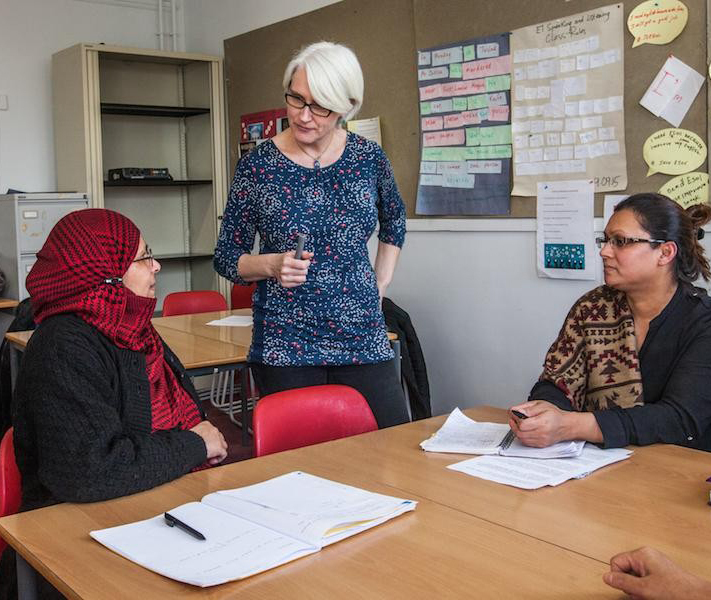 An estimated 1,000 people are on waiting lists to access ESOL (English as Second or Other Language) courses in Manchester, while providers are struggling to find funding to maintain classes.The University’s Multilingual Manchester research unit has worked with Manchester City Council to review its provisions for people coming to the region who do not speak English as their first language. 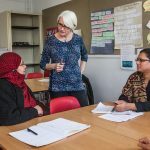 Interpreting and Translation Studies lecturer Dr Rebecca Tipton, Research Associate Dr Huw Vasey and a team of student assistants surveyed advanced learners of English to find out about their needs and aspirations, and to identify ways to improve provisions.